All what you TEACH, deserve to be RECALLED. 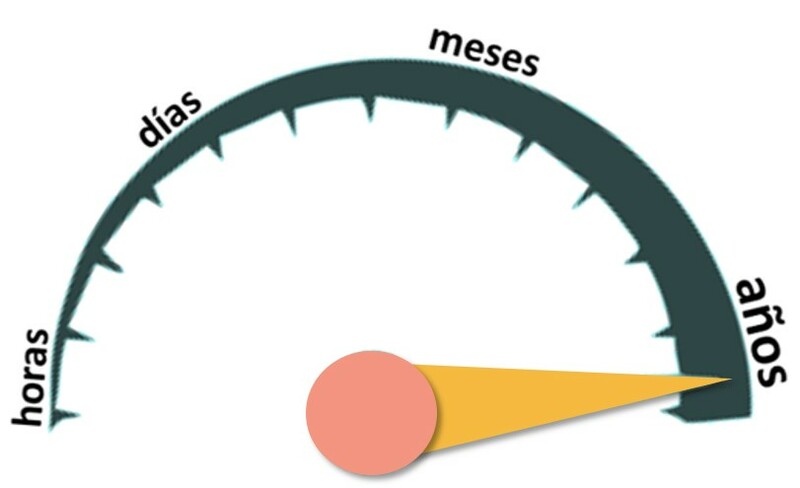 Our dynamics of neurodidactic gamification for companies certify that employees consolidate knowledge in their memory. They will master your strategic concepts, geting able to apply and comunicate themagile and firmly, improving their productivity. 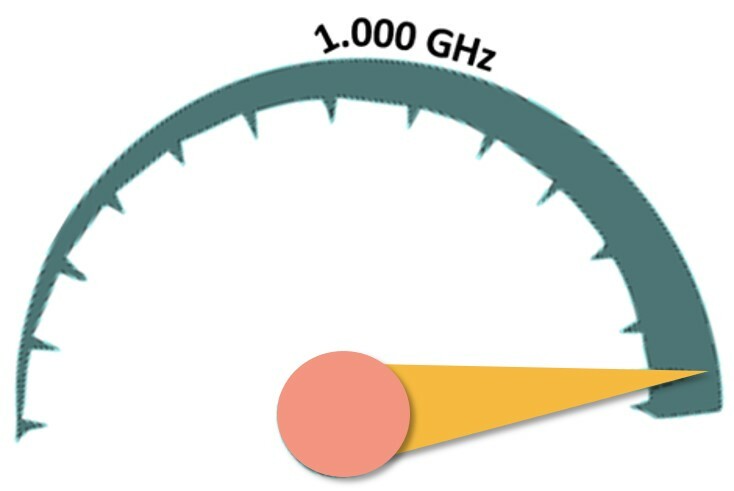 aligning it with the way human brain works. 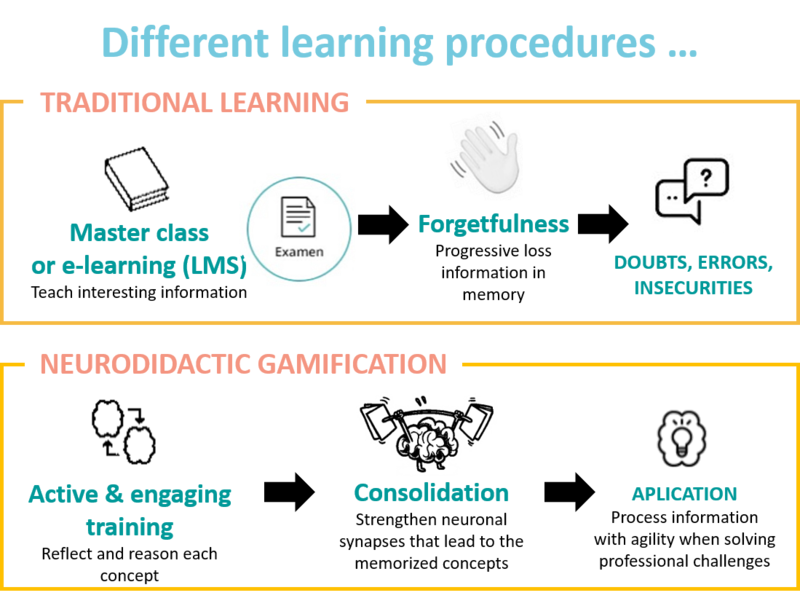 What can you achieve introducing neurodidactic gamification in your training? 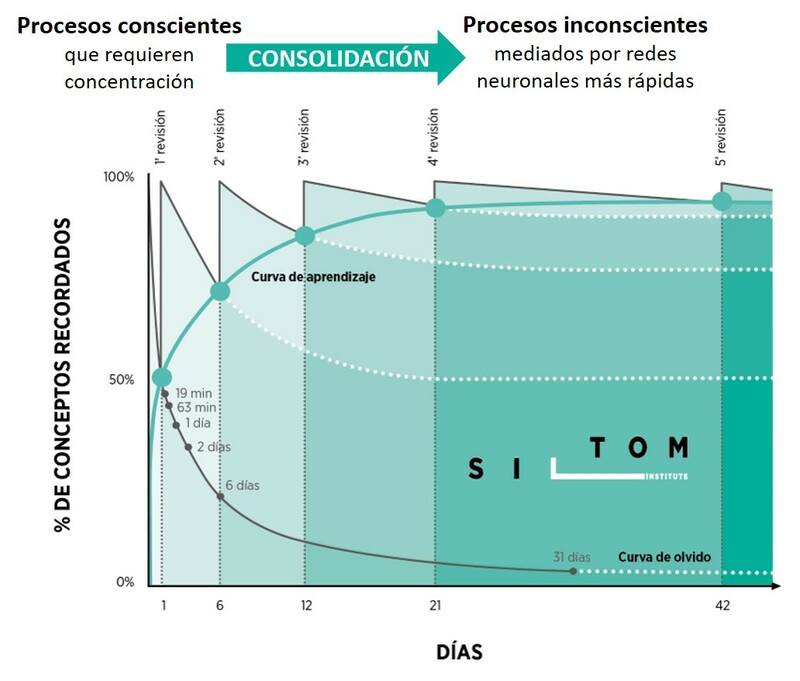 Our neurodidactic methodology is based on techniques supported by sciencific results answering how to enalble long-term memory retention and knowledge transfer to practice, allowing to achieve the most ambitious training objectives. 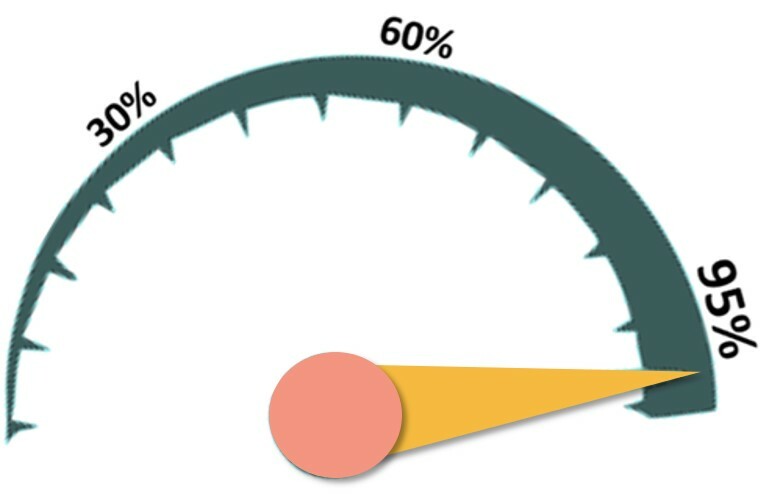 At the end of the neurodidactic project, each person dominates more than 95% of its content, with little effort in personal time. Once knowledge is consolidated can remain active in the memory for years, expanding the personal base of creativity resources and making future learnings easier. During our neurotraining projects, neural routes to recall each knowledge are strengthened, favoring an agile transfer of learning to professional practice to improve performance. How do we consolidate employees learning? It has been scientifically proven that forgetting can be avoided when a person tests his/her knowledge for several weeks at increasing lapses of time, specially in those moments when new knowledge are stating to be forgotten, until they get permanently stored in memory. 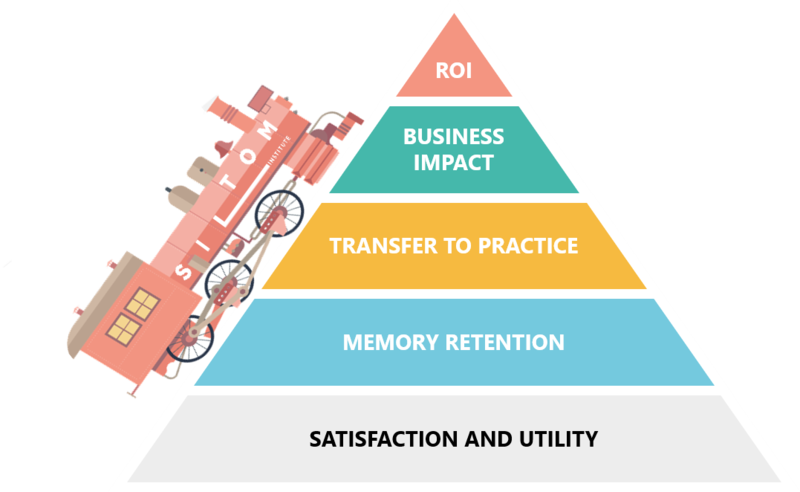 Each review further contributes to reduce the slope of the concept’s forgetting curve. The initial need of lots of concentration to apply it correctly to improve performance, evolves to be processed with agility in an unconscious and immediate way to each professional challenge where applicable. The attractive dynamics of a neurodydactic serious game including SILTOM methodology allows us to perform these rehearsals without causing boredom.  Our adaptive algorithm personalize reviews to each person needs to reinforce the concepts, to maximize effectiveness.  The most strategic concepts are organized in spiral itineraries, alternating new concepts with revews of the previous ones. Microsessions of about 10 minutes/day spaced in several weeks, make it very easy to find othe right moments to play and learn. 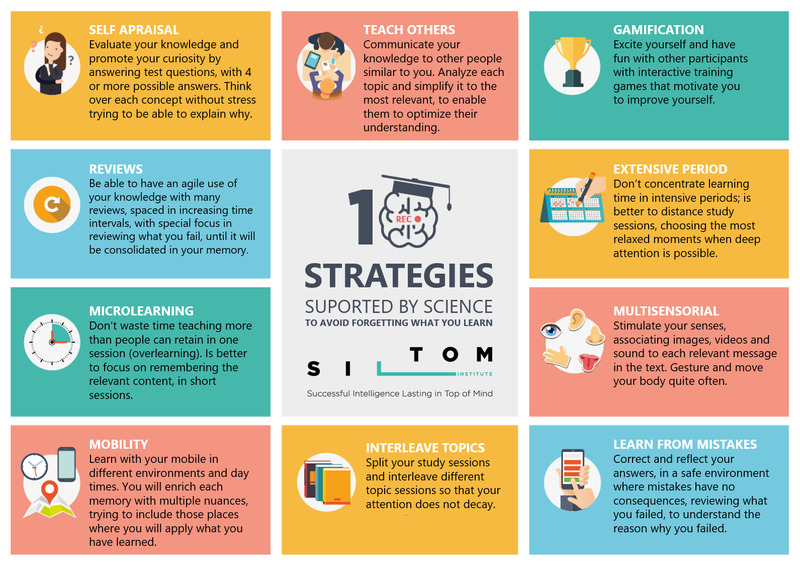 The SILTOM methodology (Successful Intelligence Lasting in Top of Mind) includes the most effective study tecniches and other cognitive strategies for long-term memory, dynamizing them in the Trainapp videogame. It allows enables the digital transformation of the lasting memorization process that can complement any teaching method. Kirkpatrick identified that to enable a training action to improve performance and business impact, a favorable final satisfaction survey is not enough. It is essential to reach higher levels of effectiveness, planning strategies to make knowledge stick in memory, and apply it to the job performance. 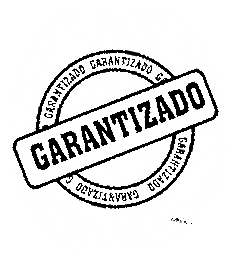 Do you want to know more about neurodidactics for companies?